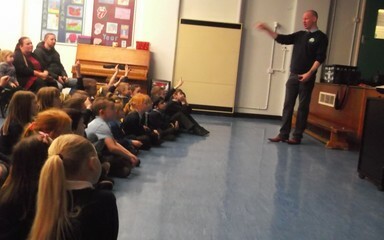 A man called Martin came in to teach us about keeping ourselves safe on the internet. 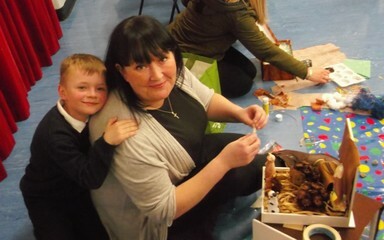 A big thank you to the grown ups who joined us for the session too. We all learned a lot. As part of our topic on “In the Night Sky”, we have started finding out about nocturnal animals. Today we looked at badgers. Look at our fantastic pictures we have created. We all had a fantastic time at the Valentine Disco this week. Here are a few more photos of us all.